No holes to drill, no tools required, no scratching! Attaches to any clean, smooth, non-porous surface. Dash, console or windshield mount. Fully adjustable 4" x 8" mirror. 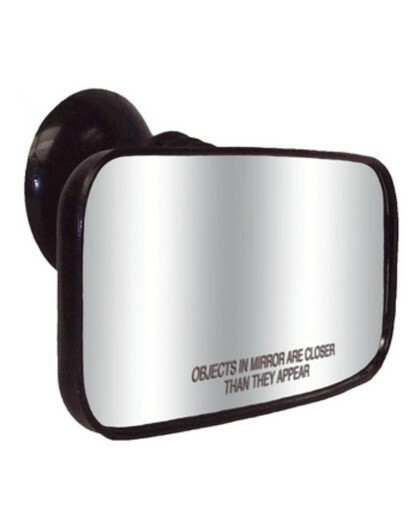 Easy to remove mirror and keep it at home when your boat is stored for a long time in a public lot.